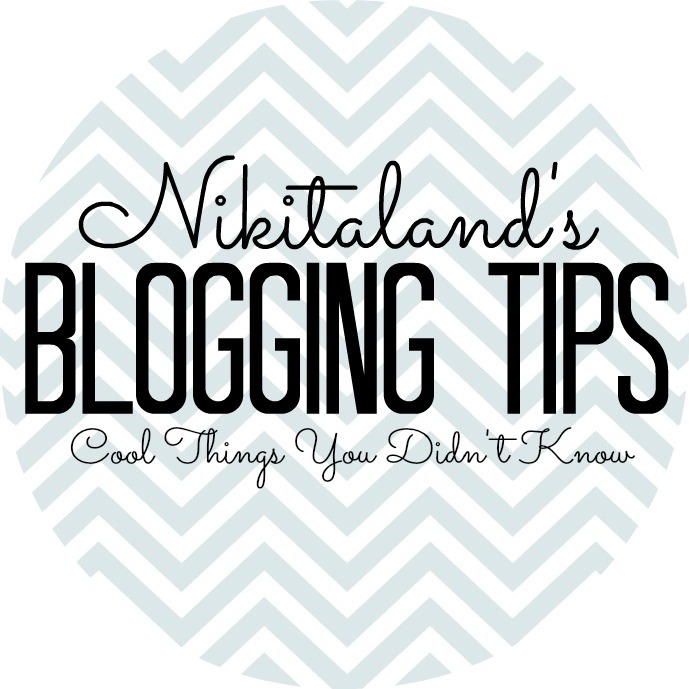 Nikitaland is thrilled to be taking part in the 2015 Pet Blogger Challenge! This is our first year participating, and we want to expand and grow our blog with new adventures! If you would like to join in the challenge, click on the badge. I have been blogging since September of 2010 after we rescued our first dog, Nikita.She came from a litter of seven pups and after they were born, their dog Mom was poisoned with anti-freeze. The puppies were in dire need of help immediately and the Cleveland APL was called in and they saved all the puppies. I started my blog to document our new life with a dog, and how she has changed our lives forever. We gave her a forever home, and she has given us more love than we could have ever imagined. Then, two years after we rescued Nikita, we rescued Bella who was found wandering the streets in Cleveland, OH. One of the things that I am proud of is making more connections with fellow bloggers. Reaching out to others, learning from them, and making new friends has touched my heart in so many ways. The biggest thing that I have learned is to reach out to fellow bloggers, listen to their stories, and connect with them! When you do this, you find out that we all have a lot in common and are all willing to help each other out. Making connections that turn into awesome friends is what blogging is all about! Since I do not participate in social media like Facebook or Twitter (just don’t feel the need for it), I reach out to others through blog hops, comment on a lot of blogs, and keep my blog presence in front of others. If you want traffic, you just can’t write on a blog, you need to participate and get involved. Pinterest has also brought a lot of traffic to my blog too from what I pin directly off of my posts. I actually had a few popular posts that drew much traffic and both were about crafts. 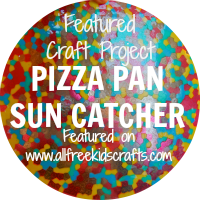 One was how to melt pony beads in a pizza pan to make a beautiful sun catcher which was viewed 3,777 times, and the other one was for my paper mache pumpkins I created and this post was viewed 6,819 times. Both of these brought tons of traffic because there was a lot of interest in the tutorials on how to make them. 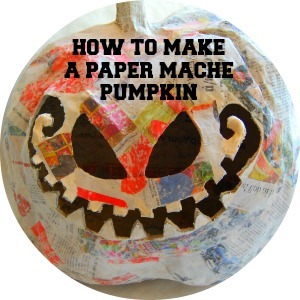 Probably my favorite post was about my paper mache pumpkins because I love everything about Halloween, and how I turned an ordinary plastic bag into an awesome pumpkin. I even made a few paper mache stands that the pumpkins can sit on too! I would love to do product reviews, but do not know how to get involved with companies to review their products. I would definitely be interested in doing lots of reviews this year! Connect with others! Reach out to your fellow bloggers! Nothing makes blogging more fun than knowing who your audience is! And, speaking of Paying It Forward, I am working with another fellow blogger to help raise awareness for doing good deeds in the world today. Make someones day and help them out. If you can, help someone less fortunate than yourself, pay for a meal for them, give someone some of the clothes you don’t wear anymore, shovel a neighbors driveway, the list is endless. It is all about giving back, doing something good & making a difference. I don’t think I have run into anything yet in the blogging world that I needed help with, but I would not be afraid to ask for assistance when needed. I am constantly learning all that I can to create a fabulous blog and a place where everyone who visits feels like it’s home. If you have any questions or need a little help, don’t be afraid to ask – building camaraderie is what the Pet Blogger Challenge is all about! And, as always, your help in spreading the word is much appreciated. 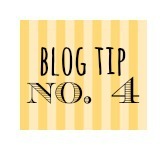 Please tell your friends and share the badge on your blog. The 2014 Year in Review Stats are in, and what a year it has been for Nikitaland! I just wanted to personally thank each & every one of you for contributing to these awesome stats. Without YOU, none of this would have been possible! Thank you for following along with Nikitaland this past year and we look forward to another awesome year of blogging with you! Click on Nikitaland’s full report below and find out if you made it on the list for the most comments! My sweet little piggy friend Bacon over at Pig Love, nominated me for the Sunshine Award today, and boy do we need a little sunshine in our life right now! Bacon is a miniature pot bellied pig that was adopted at three weeks old and resides at the Hotel Thompson. Thank you Bacon for making me smile today and for such a lovely award! For those who I have nominated above, please snag the Sunshine Award above and post it on your blog, and make sure you pass it along to 10 others using the same rules listed! Now, onto the 10 interesting facts about me…hmmm, where do I begin? Nikita & Bella never miss anyone arriving home in the neighborhood. When they see a neighbor or their Daddy coming down the road, they run to every window in the house, just to see them & to bark hello…tails wagging too, of course! Nikita always sleeps on her back, with her paws up in the air. Bella always gives her Daddy & Mommy kissies before bed time, it’s the cutest routine we have ever seen. It has got so bad around here, that we now find ourselves “s p e l l i n g” in front of the “d o g s”. We catch ourselves all the time speaking a “key” word that both Nikita and Bella know, so it’s easier just to spell things out. I think they are onto us, as they react when they hear a certain key word spelled. Geez! Nikita chased a squirrel today, and took Mommy down into the snow unexpectedly. Squirrel survived. Nikita has sat by back door to watch for it all afternoon. Daddy got bit by the Pinterest bug and now has his own Pinterest Boards filled with awesome Halloween, Christmas, and Grilling pins! You can check out his boards here, and by all means, please click “follow” as this would just make his day! You can also check out my Pinterest Boards here. We love gardening and we can’t wait to start our seeds under the grow lights! It will be any time now that we’ll start them, and we usually get them out in the garden some time in May, but have to wait for our last frost to pass. If anyone watched our garden grow in prior years, you can do so again this year as we shine up our green thumb! Last, but not least, if you have not figured it out yet, I love crafts and making things. I am so blessed that I have a life where I can create things for our home (like the table I am going to build us for dining outdoors this summer) and even some times we even sell a lot of the things that I create on our eBay store! I save all sorts of crazy stuff, because you just never know what you could use it for down the road! 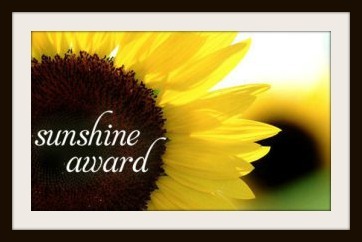 Here’s a great big THANK YOU to Bacon over at Pig Love for the wonderful nomination of the Sunshine Award! I hope you all head on over to see what Bacon is up to these days, and make sure you tell them that Nikita and Bella sent you! When a new year rolls around, the first thing everyone thinks about are resolutions. Going on a diet is always first on the list, eating better, yadda yadda yadda, but why make any resolutions if you aren’t going to really truly keep them? It must be me, but I don’t make them any more. Everyone starts off the new year with great stride trying to keep to their resolutions, but it fizzles out within a month. “Dieting” gets boring when that chocolate donut looks good and you actually eat it, “be a better person” goes down the drain when you curse at the first person who cuts you off in the parking lot, or “save money” gets flushed down the drain when you find that purse that you “have” to buy. I have to chuckle at those who make a huge deal about their resolutions have have to tell everyone what they are. They talk about them all the time, but in the end, they too fail at keeping them. Why can’t you just actually BE a better person, each and every day? Be nice to those around you! Make it a habit to do so, and it becomes part of your every day routine, and not something “hard” to do. I have always been a firm believer that “if you WANT to do SOMETHING, DO IT”. You hear people all the time say, I wish I had more time to read a book. Geez, this one is easy to fix, MAKE the time to sit down quietly and read a chapter! Whether it’s 10 minutes you set aside to read every day, just do it. Stop talking about it! It drives me nuts when you hear people talk about “one day” I’m gonna do _______. Make the time to do it! When a new year approaches and we turn yet another page on the calendar, one of the things that are high on everyone’s list is getting organized. Organization takes some skill, and not everyone has the knack to organize. If you want to organize something, ask a friend to help you, or look up some great tips on Pinterest for inspiration. One little thing that I did a few months ago to organize the cabinet where I keep all the bags, foil, and saran wrap etc., was to get those cheap plastic magazine holders and stand up all of my long wrap boxes in them. This has been a lifesaver as I no longer have to hunt for the box I want! With organization in mind, I created for all of you some little Blog Post Lists to help you organize your upcoming posts! I don’t know about you, but when I get an idea for a blog post, I write it down on a little sticky note….. well, I am being invaded with sticky notes posted all over the wall where my laptop is, so I wanted to get rid of them and replace them. So, let’s start off the new year with organized blog posts! Get your ideas written down on these little lists and it will help you organize your weekly posts. Click here to see what I created for you: START OFF THE NEW YEAR WITH ORGANIZED BLOG POSTS! Happy New Year to all of you, and if you have made some resolutions for this year, I wish you luck & hope you keep them. Just remember, no matter what you want to do in life, like find time to read that book, save some extra cash, or take a cake decorating class, you won’t ever be able to get these done if YOU don’t make & take the time to do them. Don’t let life pass you by, experience it! 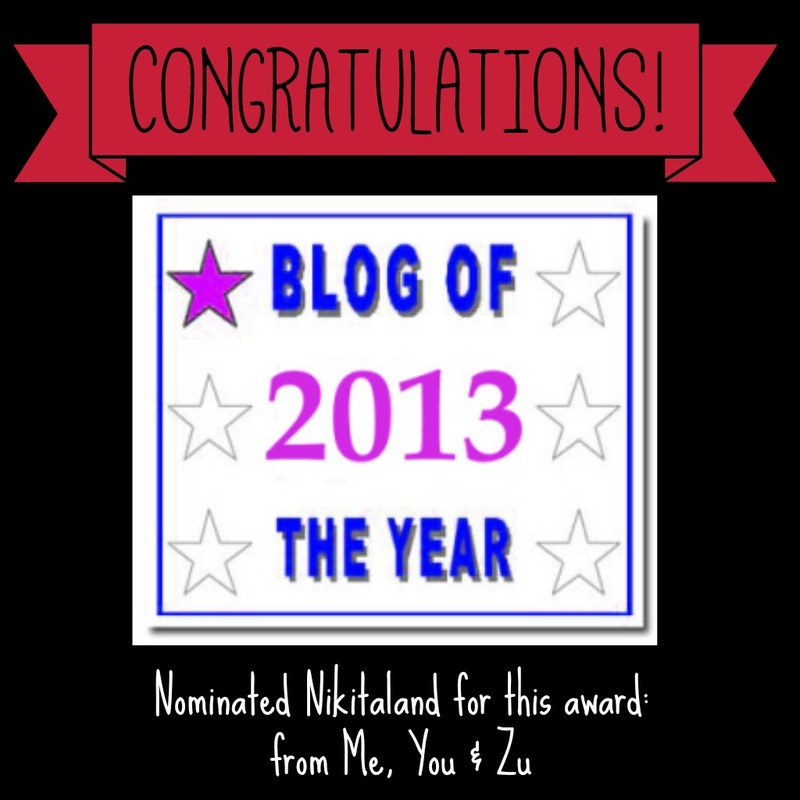 I am very humbled to have received from Me, You & Zu the 2013 Blog of the Year Award. WOW! I don’t know what I did to deserve this awesome award, but thank you so much Ruby for the nomination! I truly appreciate it! Make sure you head on over to visit Me, You & Zu and tell them Nikita & Bella sent you! I started Nikitaland back in 2010 when we rescued Nikita and gave her a “forever home”. I wanted to document her life, and ours too, from the beginning and all the silly things that she did as a puppy. For those of you who don’t know, Nikita came from a litter of seven puppies and after they were born, their Mommy was poisoned with anti-freeze and died. The puppies were in dire need of help and the APL rescued them, all of them and took them in and gave them the immediate care they needed. Without the APL’s assistance, these pups would have not had a chance. Nikitaland has turned into so much more, as we now have two rescued dogs, and life without a dog does not exist in our house. Rather, life has been filled with so much love from these two dogs it is amazing! I could not imagine life now without a dog. They are my best friend and companions throughout the day, they make me smile, they keep me safe, they amuse me every day, but the love that I get back from them is unmeasureable, not to mention, priceless. I am so blessed by all the views at Nikitaland, love all the comments I receive, but the best part of blogging to me are the people who I have become close with! They make blogging so much fun! I always can’t wait to wake up and check my in-box to see what they are up to! And, as of today, I just clicked over 86,000 views for Nikitaland! That is truly amazing to me to see these numbers! Thank you to everyone who has helped grow my stats! You all deserve this Blog of the Year Award, so display your award proudly! 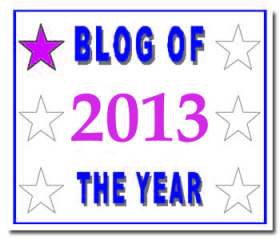 1 – Select the blog(s) you think deserve the Blog Of The Year 2013 Award. 2 – Write a blog post and tell us about the blog(s) you have chosen- there are no minimum or maximum number of blogs required- and ‘present’ the blog(s) with their award. 6 – And as a winner of the award, please add a link back to the blog that presented you with this award and then proudly display the award on your blog and start collecting stars! Congratulations to everyone and thank you all for making me smile! We all know it is hard sometimes to save money, but when I ran across this idea, I had to share it. It is a 52 Week Money Challenge and since 2014, a new year is quickly approaching, this is the perfect time to start this! Here’s how it works: Week one, you put $1 away. Your account balance is now $1. Week two, you put $2 away, your account balance is now $3. With each new week that arrives, you put that dollar amount away and your account balance increases. At the end of 52 weeks, you will have saved a total of $1,378! You could use this money for Christmas, or to pay off some bills, but whatever you want to use it for, it will for sure come in handy! I will tell you the truth, this is not going to be easy. We tried it this year and got hung up at a certain week and failed to contribute the rest of the year. 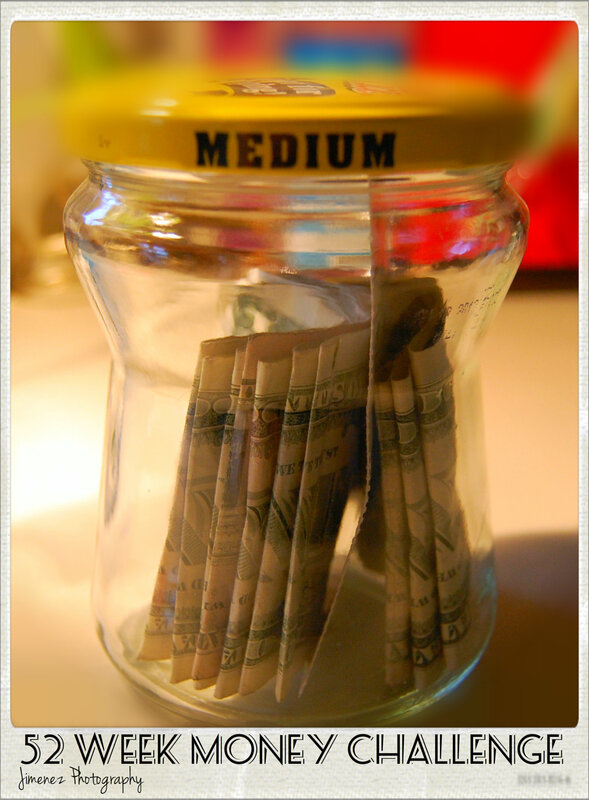 I am going to try this again for 2014 to see how much we can save. 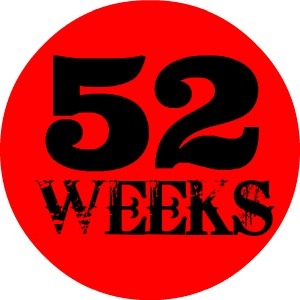 If you want to join in this 52 Week Money Challenge with us, just grab our “52 Weeks” button and add it to your blog and link it back to this post! I will keep a list updated as to who joins in with us! Encourage others to join in too by writing your own blog post about this subject, and link it back to this post! Click HERE to download the 52 Week Money Challenge PDF so you can follow along with your savings for 2014. Just think, if you can finish this challenge completely in 2014, you will end your year with $1,378 in cash! Now, that is something we could all use at the end of the year, eh? (you could even use the extra cash for a vacation that you have been putting off, now you can take it!) Print out the PDF and hang it on your fridge or in a place where you can look at it all the time to remind you, then when you finish a week of saving, just cross off that week. Note: Even if you miss a week, you can just catch up the next week! And, for all of those “crafty” people out there, go grab yourself a nice empty jar, a coffee can, whatever you want, and spruce up the jar or can into something fun! (My jar is an empty Salsa jar since I love Salsa!) Heck, for those of you who want to join this challenge with us, it would make for an interesting blog post to see of all of our jars & cans! Go grab your beads and bling-bling and get your money container ready for the new year! So, who’s in for the challenge with us? How to get your blog to snow! 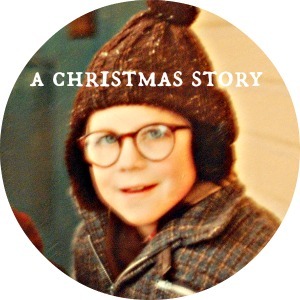 Ok bloggie buds, if you don’t already know this, I wanted to show you how to get your blog to snow! Head on over to your dashboard, then to settings, then to General. Scroll down to the bottom of your general settings page and place a check mark in the “Show falling snow on my blog until January 4th”. Click save! That’s it! Now, every time you view your blog, snow will be falling! And, the coolest part is when you move your mouse over your blog from left to right, the snow changes direction! Try it out today…and let it snow! Some times I feel like I am behind the times with all the neat WordPress things, and some times I feel just right. I changed that today with a neat widget I found! But when I saw the neat widget called Gallery, I had to try it. And you should too! We all love pictures, and the Gallery is a neat way to show off all of our best photographs, our funny dog pics, or even the crafts we make! That’s it! Just remember to click Save before you leave that page! Now go view your WordPress home page to see what it looks like. If you don’t like a certain style (ie: slideshow), then go back to your dashboard, then to appearance, then widgets, and open your Gallery widget and select another style, then click save. It’s was fun playing with this and I had to show you all in case you did not know about this WordPress feature. So, what do you think? Pretty neat, eh! Holy cow, I just found out that I’m Versatile! 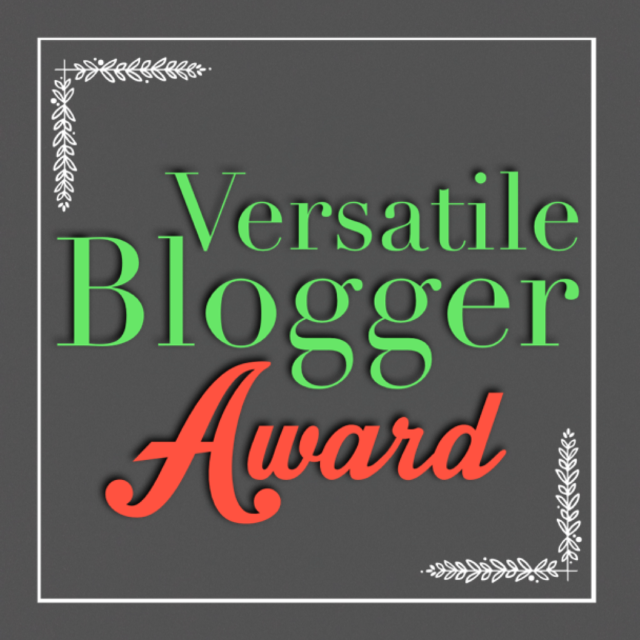 Merrissa and Candace from Rad Maverix just nominated me for the Versatile Blogger Award and I am so honored! The Versatile Blogger Award is given to bloggers who possess excellence and love in their writing, uniqueness, and of course, quality in photographs. I have been blogging since September of 2010 and currently have over 80,000 views! WOW! In order to accept this award I must tell 7 facts about myself, display the award and then nominate 15 deserving bloggers for the VBA. I love power tools! 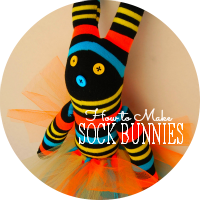 Being a crafty gal, I can’t wait to get my hands on them & make something awesome! I used to work as a professional landscaper! So it is no surprise why I love working in our yard making everything look beautiful. I built stone walls, installed hand cut stone sidewalks, sprinkler systems, drove a Bob Cat, big dump trucks and tractors to grade customers lawns. We have two dogs whom we rescued from the APL! They are the best dogs around. They are the perfect match for each other too, as they always look out for each other & give each other kissies all the time. I am a huge fan of Law & Order, American Idol, and Master Chef. I love to cook, and always wanted to take a professional cooking class. That’s why Master Chef is so inspiring to watch. My favorite all-time snack food is chips & salsa. My dream car is a Cadillac CTS. Everyone that I have nominated, go grab your award and display it proudly on your blog! Your blogs are awesome, and I hope that everyone takes the time to check out what you are up to! Congratulations! Everyone loves something for FREE, and while checking out some free online photo editors, I thought that I would share them with you so you too can enjoy playing around with your photographs! The first one is BEFUNKY. This online photo editor has a lot to offer and I have spent lots of time on it playing around with all sorts of different effects like a simple Sepia, Black and White and to some more dramatic effects like Cartoonizer and much more. 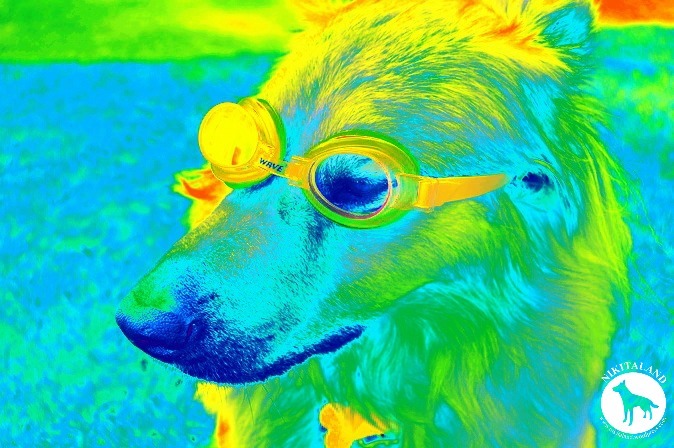 I am in photo editing Heaven with this website! 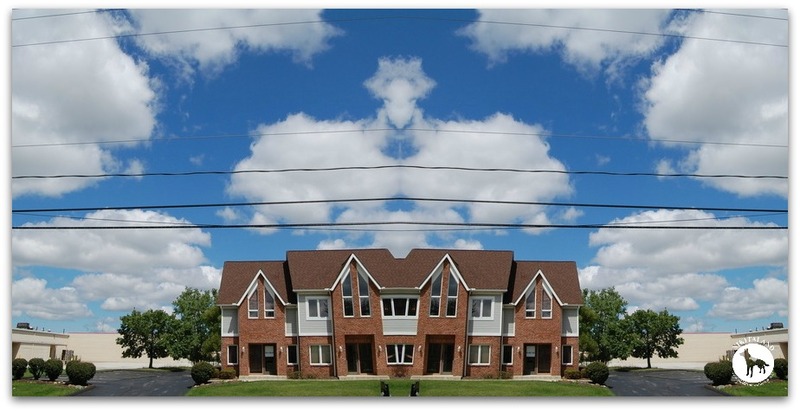 For an example, I wanted to show you a before / after photograph that I did in this photo editor. What do you think? Pretty neat, eh? I have been having so much fun playing around with this photo editor and there is much more to explore as I have only just grazed the surface of what I can do. My current photo editor that I use is called PICMONKEY. I have been using PicMonkey for awhile now (ever since they closed down the PICNIK website…and I cried when they did) and all of the photographs on my blog posts are done in PicMonkey. PicMonkey is a free photo editor as well, but you are limited to all the cool effects, as you need to pay for a subscription to gain access to all the effects. I was going to do an upgrade on this to gain access to all the effects, but since I have found a few more free editors, I might not have to. One would never imagine that blogging could find you true love. But it did, big time! Darlin’ (AKA Lauren) had a blog. Georgia (AKA Michael) read her blog. He liked her blog. She liked that he liked her blog. Lauren quickly found out that he liked more than just her blog, he liked her. Michael is from Georgia (hence his nickname Georgia) and Lauren lives in Texas. They communicated through emails & marathon phone calls for awhile, until that was not enough. They had to meet. He flew from Georgia to Texas one weekend so they could meet and immediately, they felt like they knew each other forever. The inevitable was about to happen…he moved from Georgia to Texas for good. Michael is an artist and graphic designer so his ability to work from home made his transition easy. He moved in with Lauren in her tiny efficiency apartment built for .5 people which was close to new hip restaurants, got a dog together, and ultimately fell in love. Modern technology brought them together, but their love for life and dreaming big is what makes this couple so beautiful. An amazing true love story on how two people met online, fell in love, moved in together, and started their amazing life. The world awaits this couple and their big dreams! The other day, I reached out to Michael and asked if he could assist me in creating a little logo for Nikitaland, and he graciously accepted. I did not want or need anything fancy, just a nice little logo I could use on my blog, business cards, and for watermarking my photographs. I am super excited and pleased with what he made for me, thanks Michael! You’ll start seeing this new logo on all of my photographs from here on out! It is great to finally have something that will brand well with my blog.